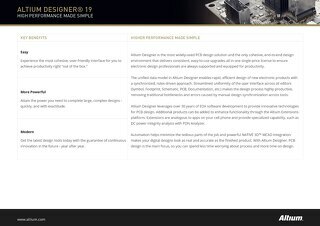 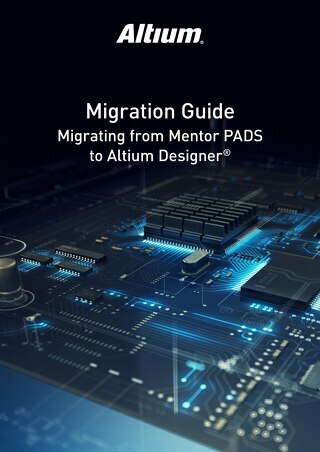 With CircuitStudio, Altium’s slightly toned down version of Altium Designer, you’ll have access to the only PCB design software platform that integrates all these features within a single program. 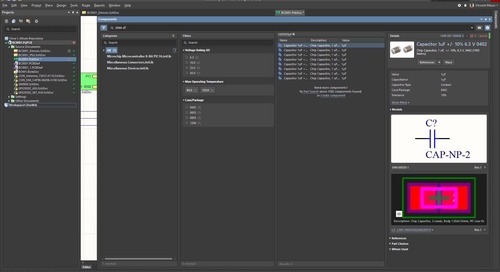 You’ll work within a unified interface that uses a consistent workflow. 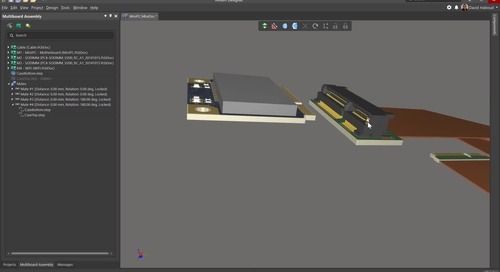 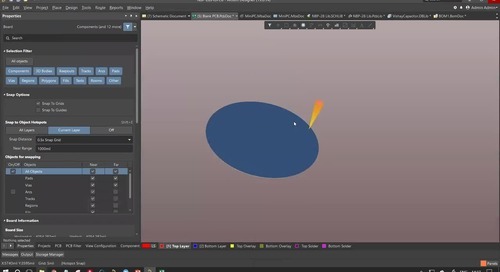 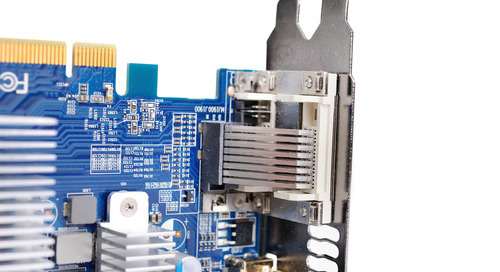 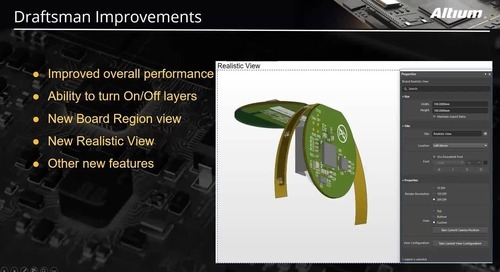 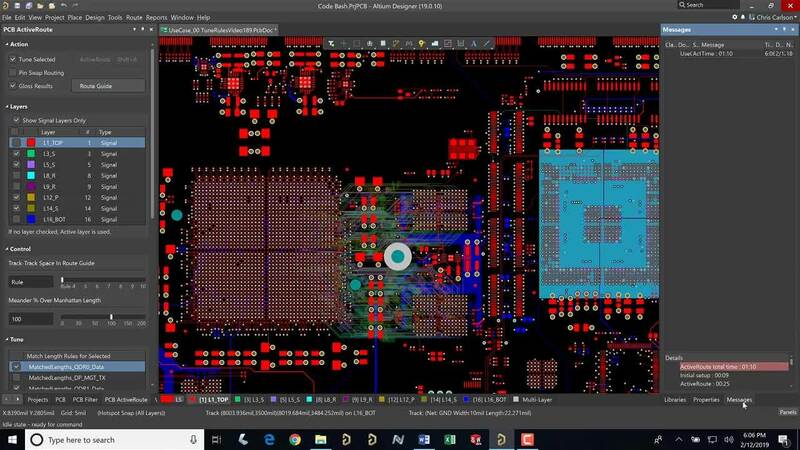 Since all the design tools were explicitly built to work together, you’ll be able to avoid the headaches that arise from using other PCB design software platforms with inconsistent interfaces and separated design modules. 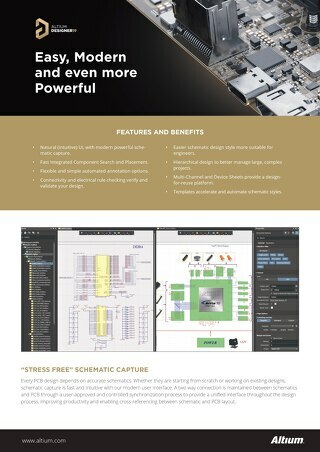 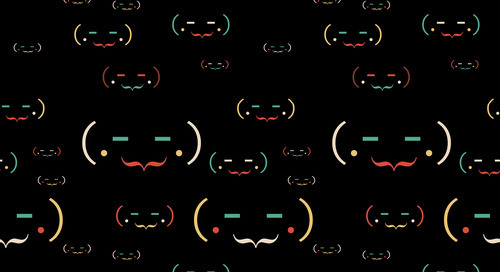 CircuitStudio does more than just give you the world’s best design tools. 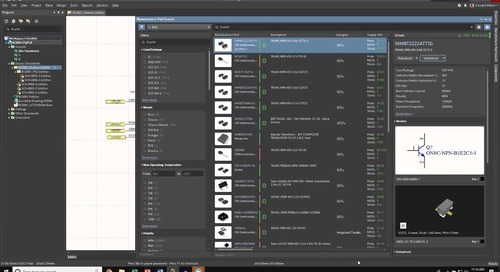 You’ll have access to simulation and analysis tools, design rule checking that is consistent across the platform, bill of materials and Gerber file generation tools, and much more. 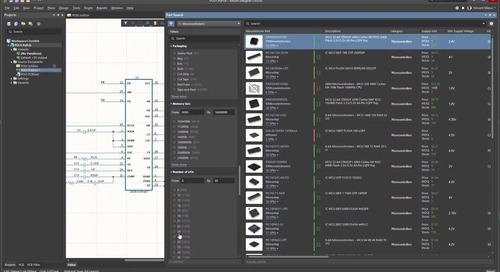 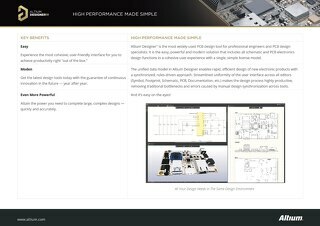 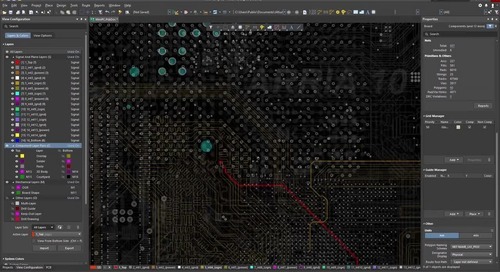 If you have trouble taking advantage of all the CAD, layout, and routing capabilities available in CircuitStudio, you’ll have support from a community of professional engineers and designers. 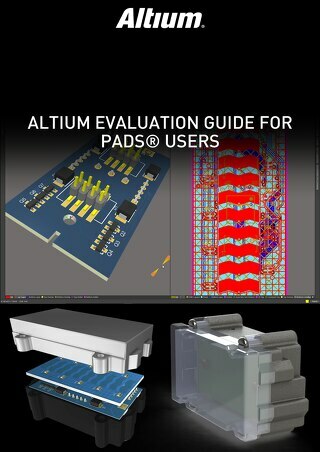 You can get access to the AltiumLive forum, user groups, video library, and webinars at any time. 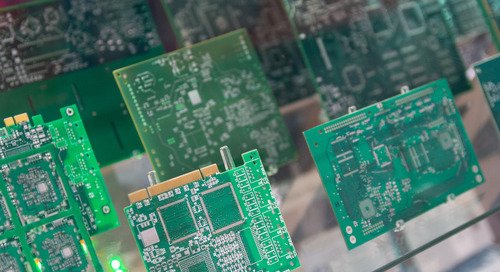 Relying on a support network in a pinch can help you succeed as a PCB designer. 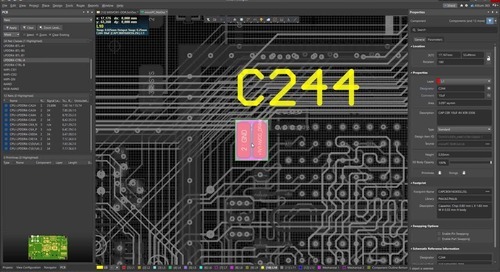 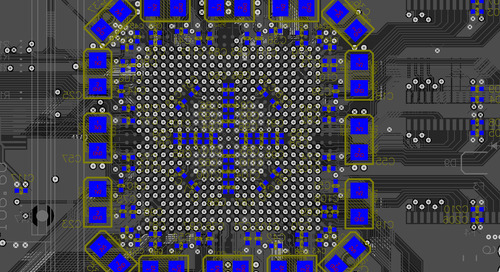 Building ultra-accurate PCB layouts that focus on circuit design and trace routing is easy when you use a software package like CircuitStudio. 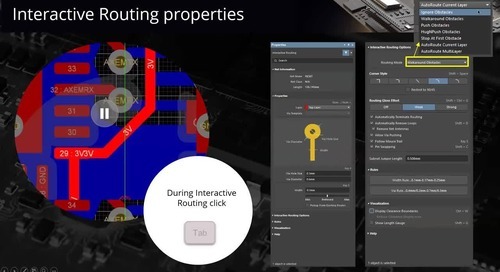 The CAD tools and advanced routing features in CircuitStudio are easily to use and are designed to help you maximize your productivity. 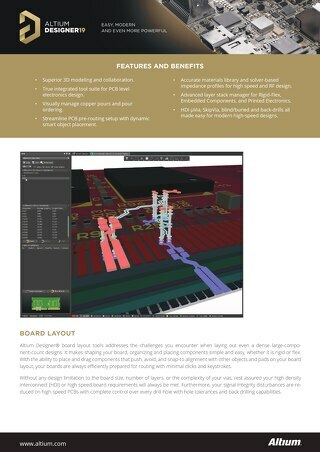 Information in your CAD layouts will feed directly into your simulation and analysis tools, and all within a single design interface. 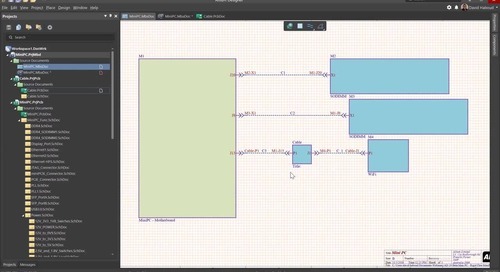 Now you can explore the capabilities of CircuitStudio by downloading a free trial. 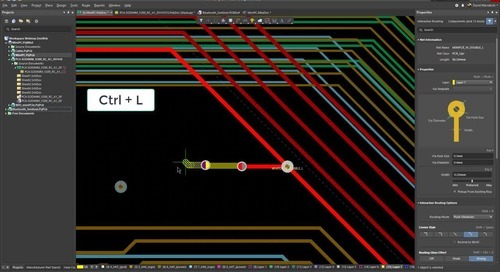 To find out more about CircuitStudio and how its CAD tools and advanced routing features can help you design electronic devices for any application, talk to an expert at Altium today.